Join us this summer for one of our upcoming trips! Explore our summer travel programs, and make a lasting impact with Global Village Connect Travel. 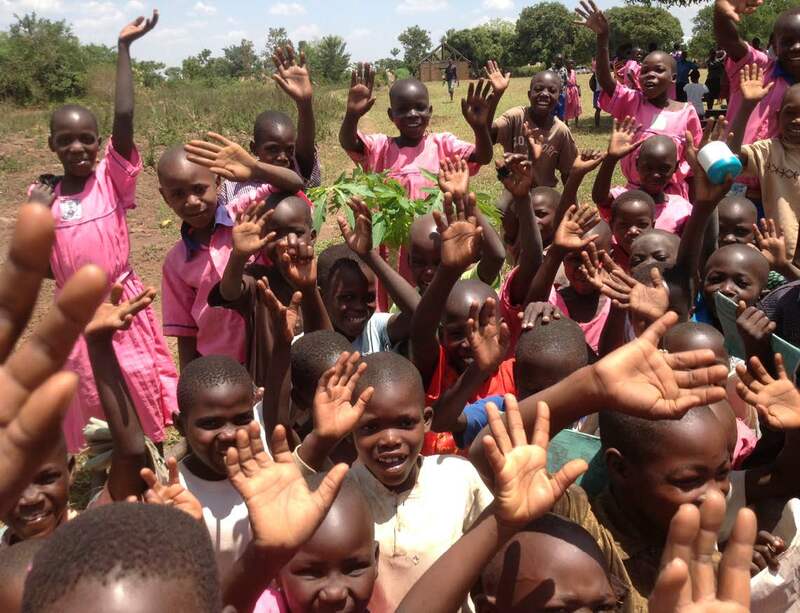 Immerse yourself in village life on this 14-day service adventure program in Uganda! You will have an opportunity to meet and volunteer in our partner communities and to experience some of the amazing wildlife and natural attractions in “the Pearl of Africa”. Immerse yourself in local Ugandan culture. Work alongside Ugandan students on the organic school farm. Gather data measuring the impact of the Give a Goat project in two nearby communities. Participate in a photo and video documentation project with goat recipients and students benefiting from the organic farm lunch program in Buyanga and Buppala Primary Schools. Learn to make hand crafted jewelry in the village of Namatumba, another one of our partner communities. Enjoy a 3-day wildlife safari at Murchison National Park where you’ll see elephants, lions, giraffes and more. 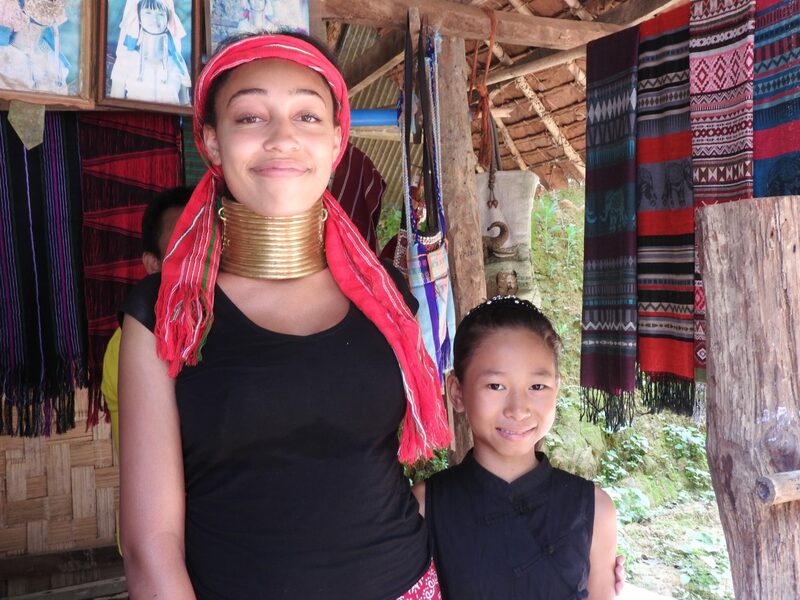 Enjoy the beautiful country & culture of Thailand while learning about immigrant issues 10 days in Chiang Mai, Mae Hong Son and Bangkok with an optional 3 day Samui island excursion. Contact us today to book your trip. Connecting people. Building relationships. Transforming lives. In communities spanning the globe, we’re introducing people to a new understanding of their place in the world. Travel transforms teens into global citizens. Global Village Connect provides service travel opportunities for schools and organizations in Africa, Asia, South and Central America.